1. What belongs in a citation? What belongs in a citation? Bibliography: A bibliography is a list of sources about a single topic. Each book listed in the bibliography is identified by its Author, Title, Publisher, Place of Publication, and Date of Publication. Articles from newspapers, journals and magazines include the title of articles, the authors, the journal or magazine, where it was published and the Volume, Issue Number, the Date of the Publication and the Pages the article appeared on. Each discipline has its own style for creating bibliography entries, e.g. MLA, APA. Citation: The information given in a bibliography or a database about a particular title. 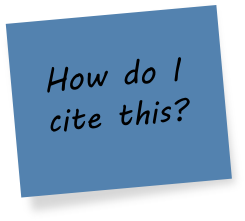 The citation may include the article title, periodical title, book title, place of publication, publisher, volume, pages, and date. 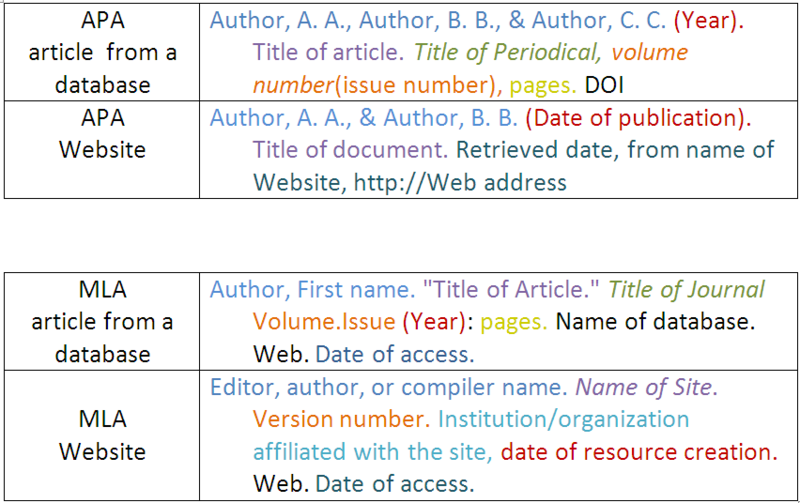 Refer to a style manual to learn how to format citations for your own bibliographies. 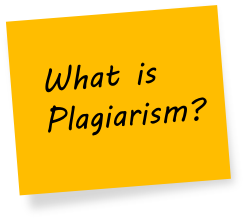 Plagiarism: Using another's words, ideas, or other original work without giving proper credit (usually through citation). RefWorks: A web-based tool that helps you manage citations, create bibliographies, and import references from databases. It can convert stored citations into formatted bibliographies. Formatting styles include APA, Chicago, and MLA. Works Cited: A list of sources you have *cited* in your paper. Think of the University as a factory. Writing and research are the work of the University and knowledge is the product. In order for research to move forward, it is necessary to read what others have already discovered and written before us. This is the scholarly tradition. We must give credit to original research and acknowledge the sources we have used in our writing. Work at the University level, and at UWM of course, is guided by ethical standards in all academic work including taking tests, writing research papers and publishing on the Web. 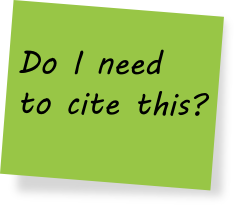 Many students do not understand the extent of the rules for citing someone else’s work in the research process, and thus do not know when they are plagiarizing. However, it is your responsibility to learn and use appropriate research writing techniques. scholars on the same topic. You can use another scholar’s words, facts and ideas, but this borrowed material must not be presented as your own creation. When writing a research paper, you should not merely review publications and extract a series of quotations from them. You should be looking for sources that provide you with new information about the topic which you are writing about, that expand your ideas, provide negative and/or positive examples to help your argument and that lend authority to your viewpoint on the topic. UWM expects each student to be honest in academic performance. Failure to do so may result in discipline under rules published by the Board of Regents (UWS 14). The most common forms of academic dishonesty are cheating and plagiarism. Other forms of dishonest behavior, such as having another person take an examination in your place; or, altering exam answers and requesting the exam be regraded; or, communicating with any person during an exam, other than the exam proctor or faculty. 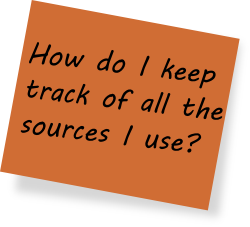 Paraphrasing materials or ideas of others without identifying the sources. Correct procedures for citing sources of information, words and ideas. Ways to properly credit collaborative work with project team or study group members. Strategies for planning and preparing for exams, papers, projects and presentations. Alternative procedures for quiz/exam conditions in classroom environment where cheating has been observed. If a student is charged with academic misconduct, there are specific procedures, including the right of appeal, which must be followed by UWM. Sanctions imposed by the university in response to academic misconduct range from reprimands to expulsion.